Silvermills is a small exclusive modern landscaped development ideally situated between the Georgian splendour of New Town, and the ‘village’ of Stockbridge, noted for its restaurants, cafes, bars, boutiques and shops. 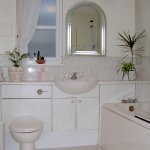 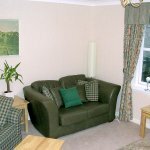 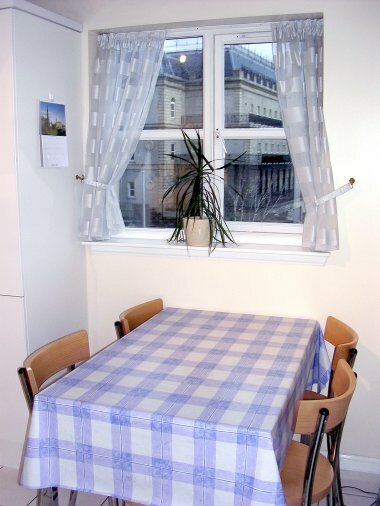 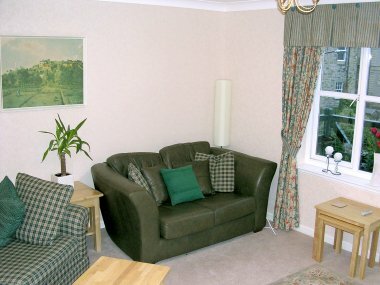 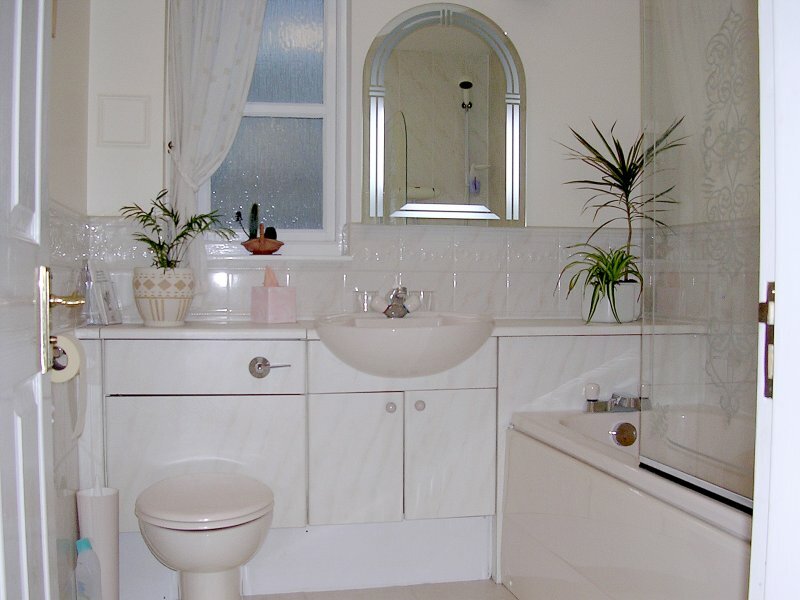 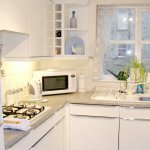 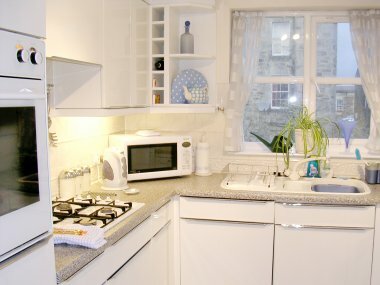 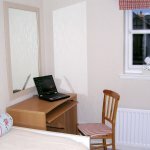 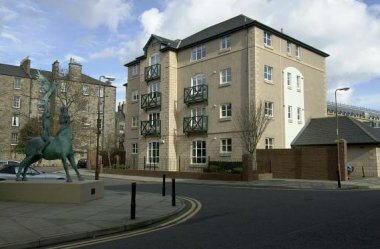 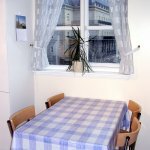 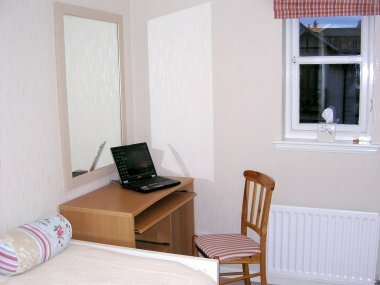 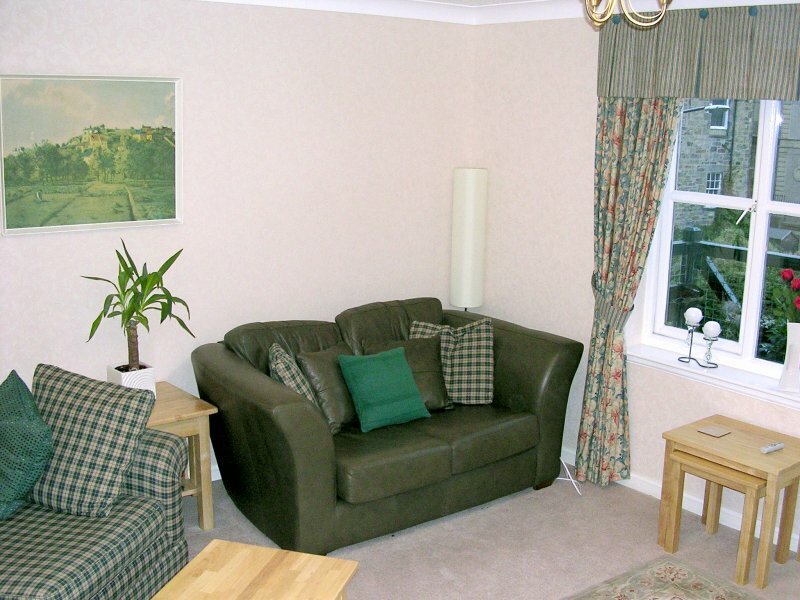 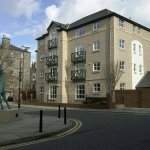 This second floor 3 bedroomed luxury self catering apartment (with garage) accommodating 5 people (plus bed settee in lounge), is exceptionally well furnished and equipped offering an ideal base to access the attractions of Edinburgh – Castle, Holyrood Palace, the Royal Mile, Theatres, Galleries, Botanic Gardens, Leith and more. 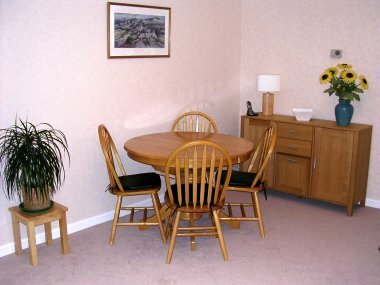 The apartment is available for short breaks.